Over the past few months I have been having this sudden craze for lip balms ... I am hoarding on them rather enthusiastically. (In my defense.. one always needs lip balms so they will not get wasted) and I will review them each here. But lets begin with one of my absolute favourites for now. 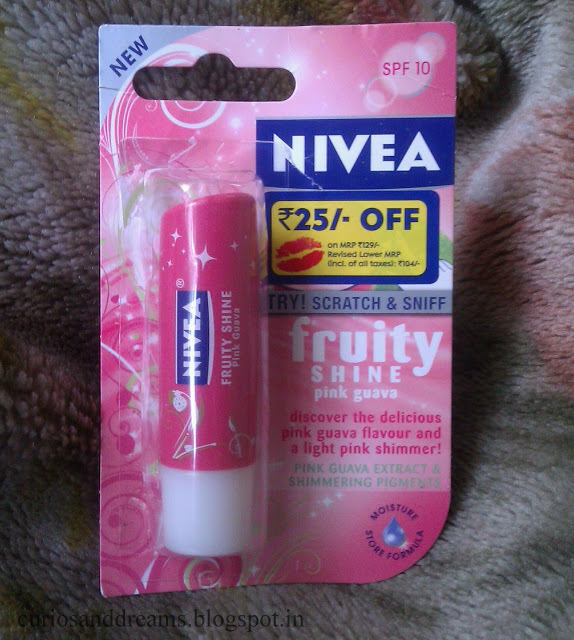 The Nivea Fruity Shine in Pink Guava. Hello everyone! I was wondering to myself yesterday how difficult it is if you are a student and fond of make up\beauty products and nice lil things. Its a constant hunt to keep looking for things that won't burn a hole in your pocket. Today I will talk about the shade Cotton candy (022). Such a cute name, don't you think? Totally suitable for the pretty colour it turned out to be. I was confused between this and a grey shade but I am glad I picked this one. This is such an everyday wearable shade...I can see myself going back for a back up bottle soon. 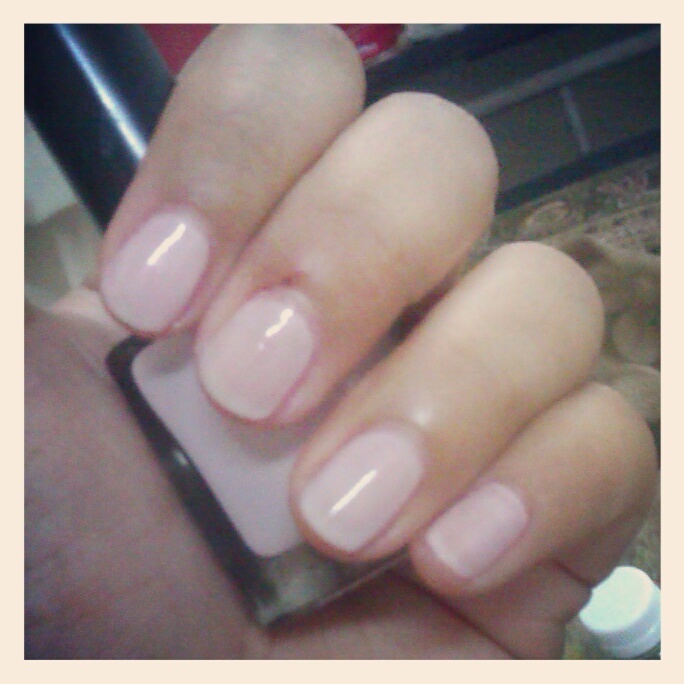 It comes out as an almost sheer colour with pale pinkish undertones on a light one layer application which I love. 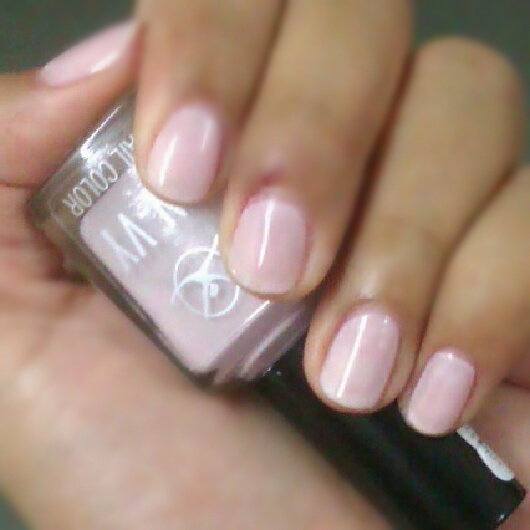 Somewhat like Maybelline Colorama Astral, but that one is a light baby pink. (I am not very good with colour description sorry). Cotton Candy makes your nails look so clean and longer, and it pretty much goes with anything in your wardrobe. Will make a good college\office wear nail polish. It takes 2 layers to go opaque and give you the colour you see in the bottle. A milky pink colour, much like cotton candy!. It's very different from the regular pink or peachy nudes you come by. I am totally loving it! The brush is decent and makes application easy. The quality of the lacquer is satisfactory. Went 3 days without chipping and I think it would have run for another day with teeny meany chips, but I felt like sporting another colour. The best part?? 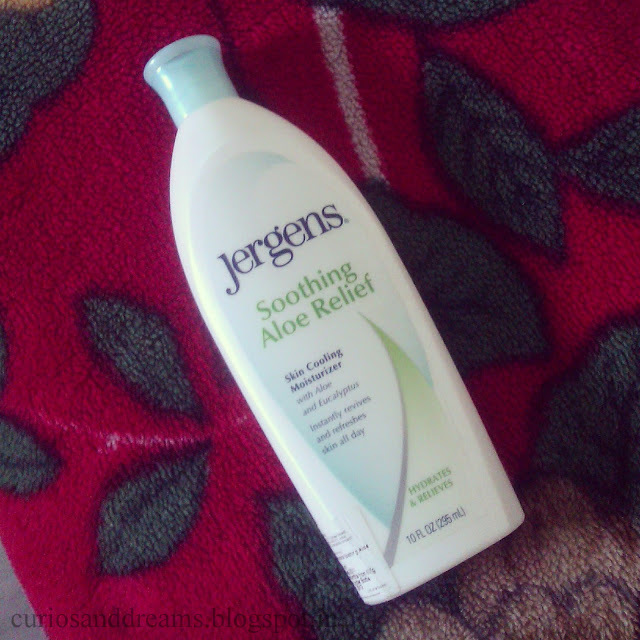 Rs 49/- for a 9ml bottle! How great is that? !Go get it!